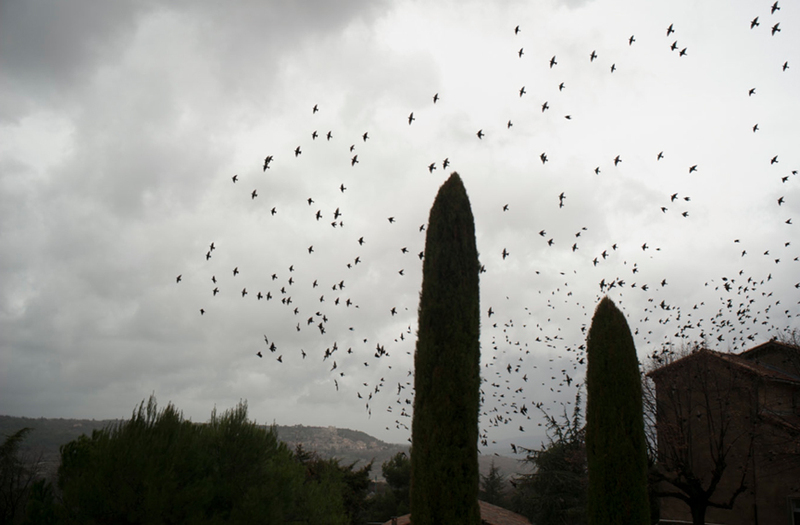 This entry was posted in Sky and tagged Birds, Bonnieux, sky, Trees on December 25, 2015 by joelmeyerowitz2014. How many times do we see something while driving, then pull over, leap out of the car, and race into the picture space to capture what it was that called out to us? Here, while opening the door and reaching for the camera, I saw the frame within the frame and the way the mist seemed to have slightly different densities between the two. I made the photograph and then stepped out to be in the space more fully. And although it was lovely being out there with the rolling mist and the small scale of the buildings on the far hill, it was the odd presence of the door’s shape that made the frame,e more playful and interesting. This entry was posted in Door, Italy, Light, Mist, Sky, Tuscany and tagged Door frame, Landscape, Mist, Tuscany on October 25, 2015 by joelmeyerowitz2014. I remember setting out that morning to drive an hour south so we could look at a fireplace that might be built in the house we were renting. 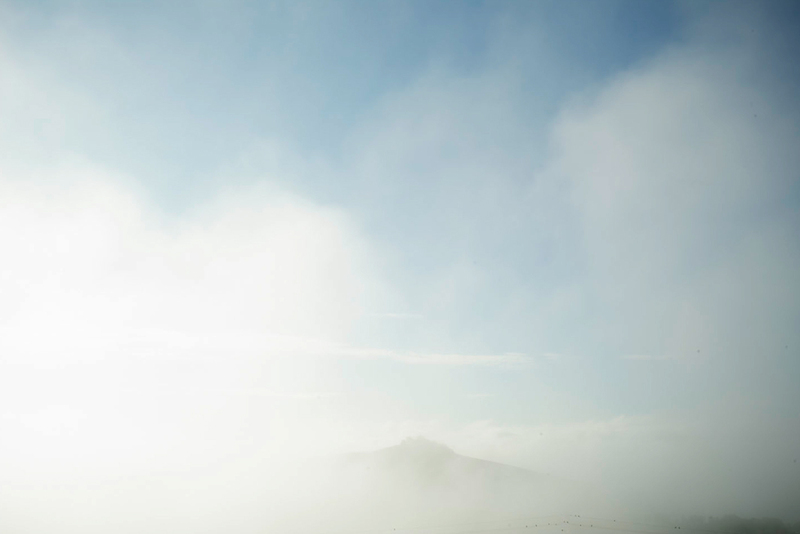 The day was, as it often is at this time of year, mist filled in every dip and hollow and even heavier fog down on the flatlands of this one time sea bottom of a valley. And yet, just 20 minutes from here, when entering the next valley, the sun was out and the micro climate of that place made it into another day entirely. 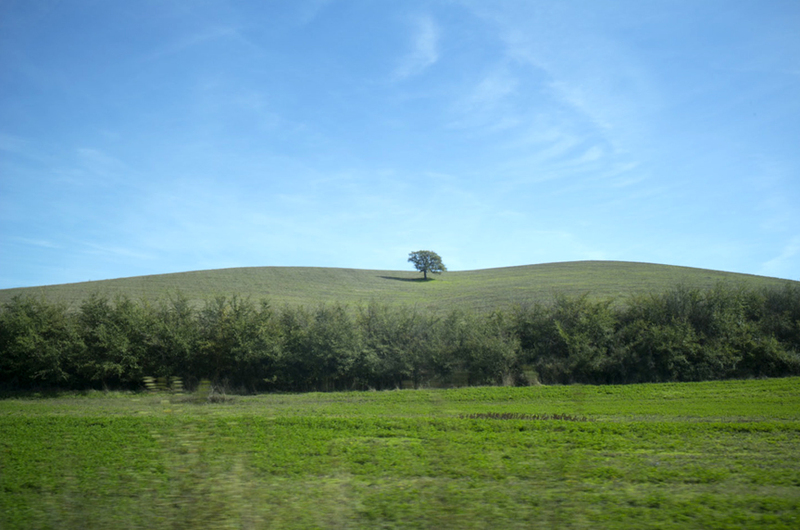 I was shooting from the car as I often do and realized how frequently the single tree in the landscape appeals to me. 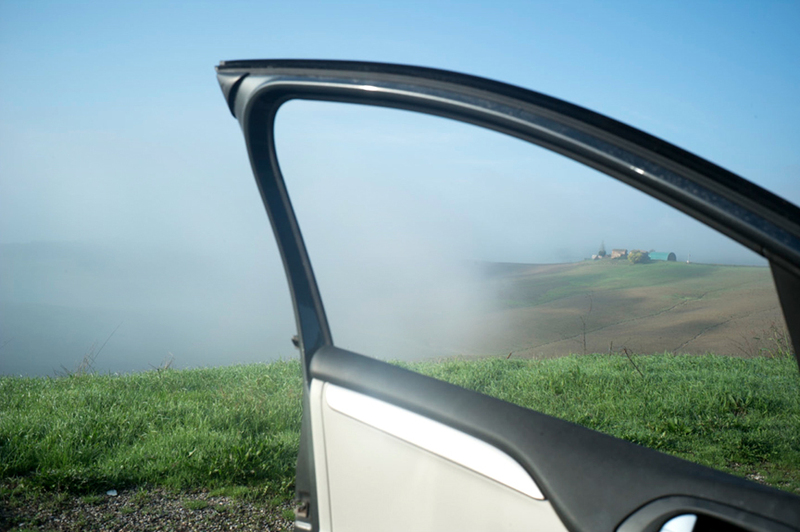 This entry was posted in Fog, Mist, Photographs from the car, Sky and tagged From The Car, Landscape, Trees, Tuscany on October 18, 2015 by joelmeyerowitz2014. Reflection; the act of, not the image of, is a way of reconsidering where we are in relation to reality. Reflecting pools have for a long time been places where one could contemplate the difference between the illusion and the real. All we need is a small breeze to see the one fracture into a shimmering and fragmentary non image, while the other stays as it is. And then when stability returns we can match the upside down image to the real once again. 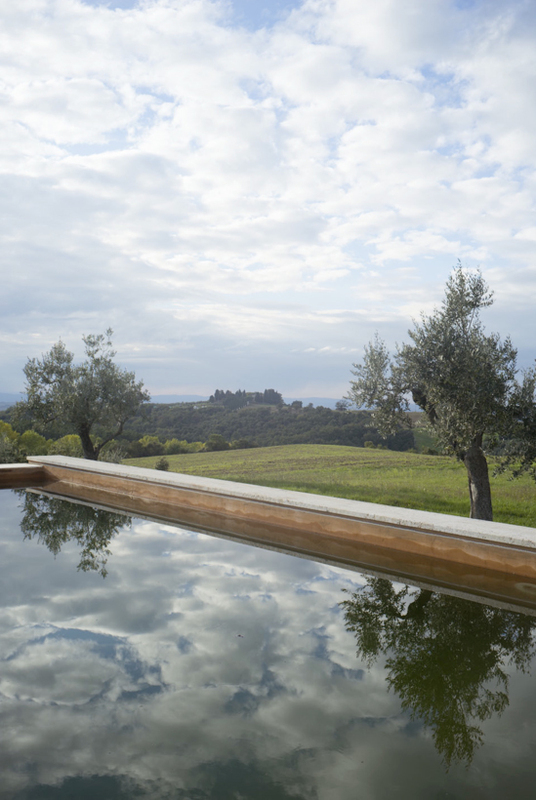 This entry was posted in Clouds, Pool, Sky and tagged Landscape, Pool, Reflection, Trees on October 16, 2015 by joelmeyerowitz2014. Oh, those mornings! The spectacle of seeing through the watered sky. All that suspended moisture acting as prism, or screen, or veil, hiding things while revealing another dimension of seeing. And then that gift of silence that falls over the land as does the mist itself. It’s an offering of contemplation that makes every morning an invitation to go out into it. Even though the beauty of it seems to be everywhere it still takes a kind of discrimination to see, not the superficial beauties, but those other characteristics that speak to one’s own sense of necessity. 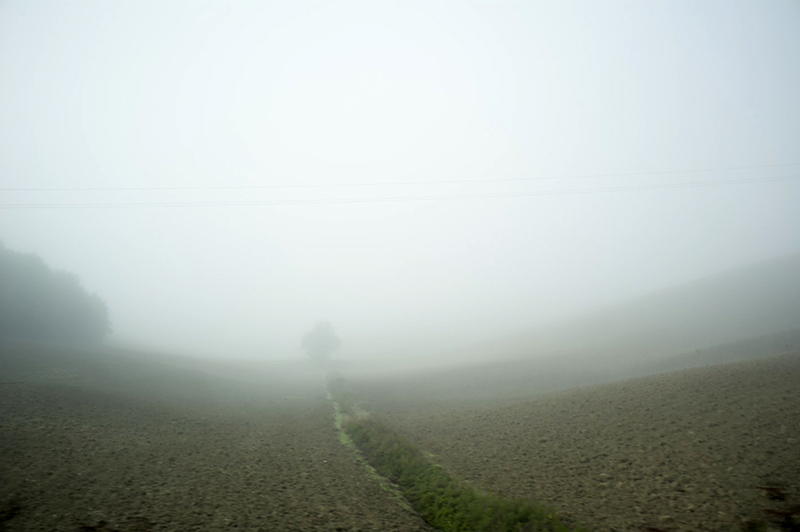 This entry was posted in Clouds, Light, Mist, Sky, Tuscany and tagged Landscape, Mist, Morning, Tuscany on October 8, 2015 by joelmeyerowitz2014. Behind the Dentist’s office where I parked my car, I saw this simple space, with the pole set against the rolling landscape, glowing in late, low light, and it made me once again look at where I was. This is Tuscany! This is where a Dentist’s office is! Deep, rural country and a state of the art office. How do the two go together? 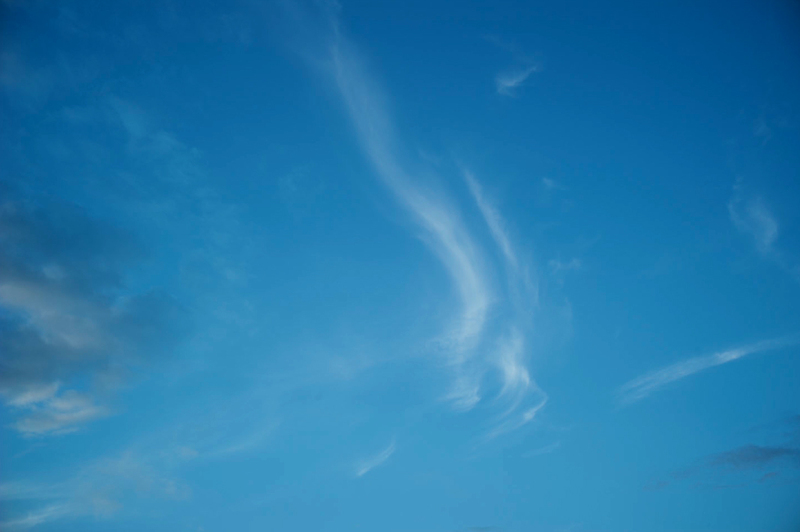 It reminds me that carrying the camera always pays off even if it is as simple as a pole in the sky. This entry was posted in Dentist Office, Sky, Tuscany and tagged Landscape on October 2, 2015 by joelmeyerowitz2014. When I go over my contact sheets (yes, even on screen) I often see connections between things that make me wonder what I was thinking about at that moment. 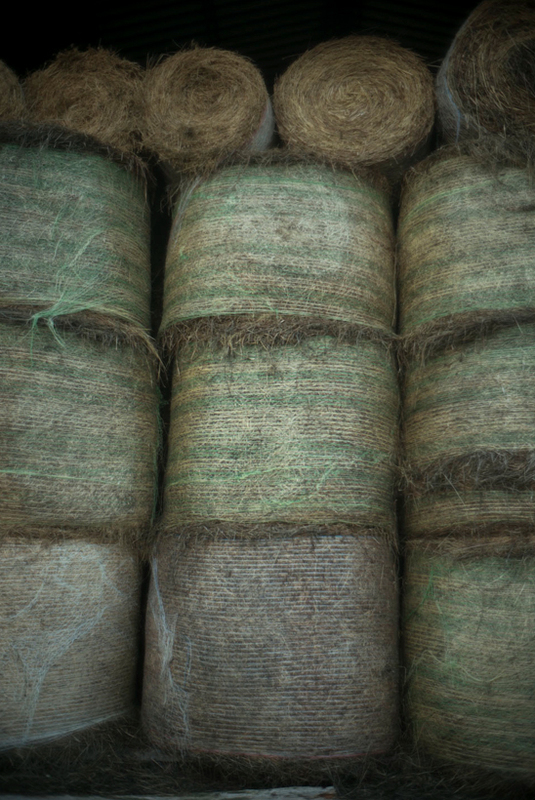 Why did my eye go from something as earthy as hay bales, to something as lofty as the sky? We are like that, aren’t we? But is there a connection that tells us anything? About us? About why our interests range like that? I’m interested, and always have been, in trying to understand my momentary inclinations to move one way or another, look up or down or askance, because these are basic to our elemental understanding of our visceral selves, and knowing something about that part of our ourselves can guide us further into our own mystery. And from that core may come our best work, our truest image of who we are in our most idiosyncratic manner. Our fingerprint defines us as different from everyone else on earth. No one has the same lines on their fingers as we do. That difference is deep in our psyche too, and from that place emerges the artist we each can be, we just need to trust that and open up to it. 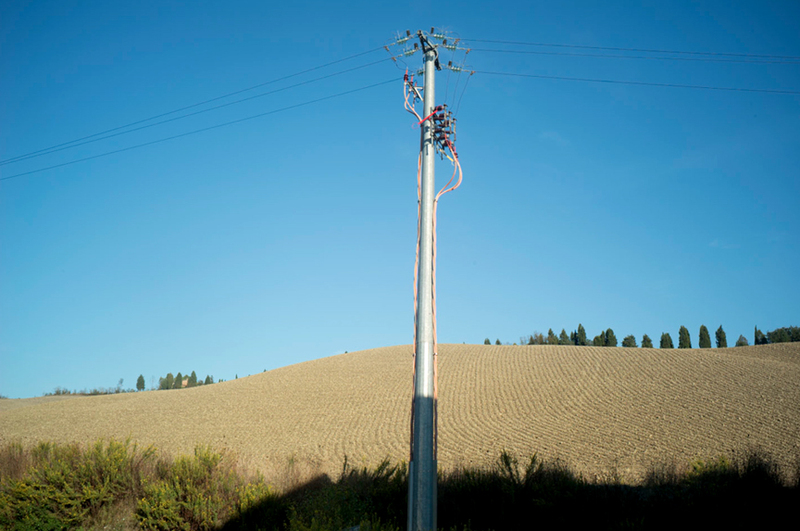 This entry was posted in Clouds, Hay, Sky and tagged Hay, sky, Tuscany on October 1, 2015 by joelmeyerowitz2014.